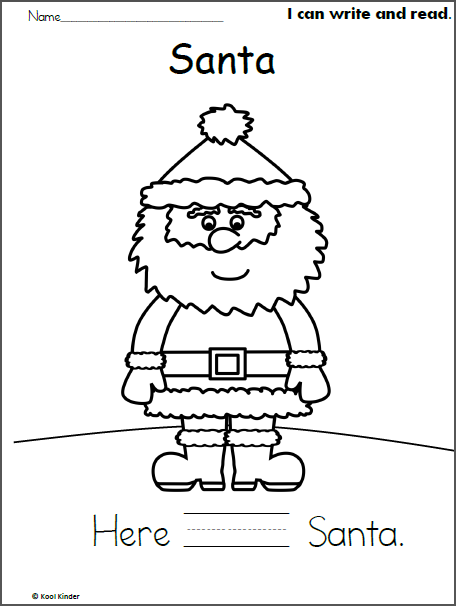 Free Thanksgiving hats and bonnets addition worksheet for November and Thanksgiving. 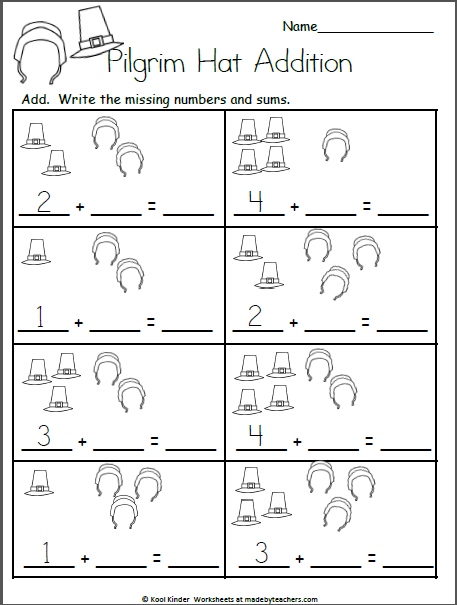 Add the hats and bonnets, and write the missing numbers and sums. This is perfect for kindergarten students who are learning addition. 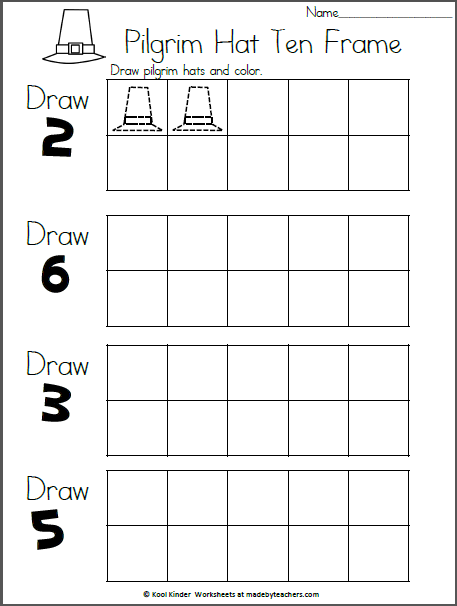 Free November Thanksgiving pilgrims hat ten frames worksheet for kindergarten. Practice showing numbers using ten frames and pictures.